001 Bit of a slow start to the week with nothing much happening. 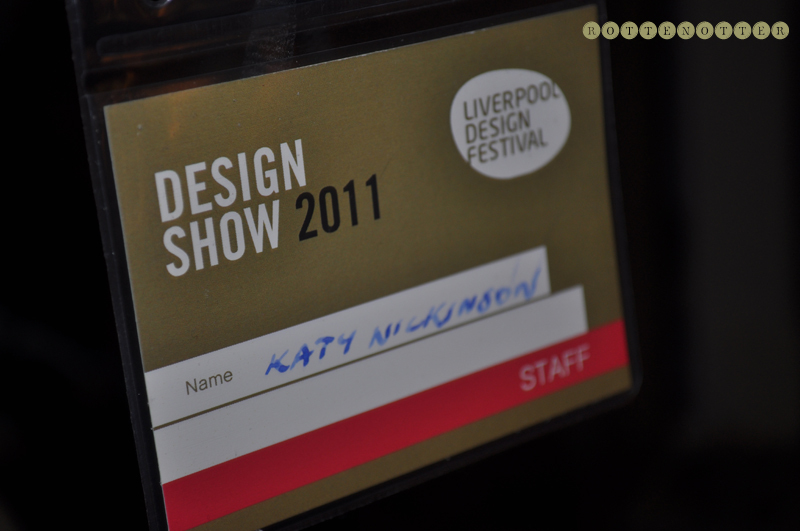 The past 3 days I've been working Liverpool's Design Show though. 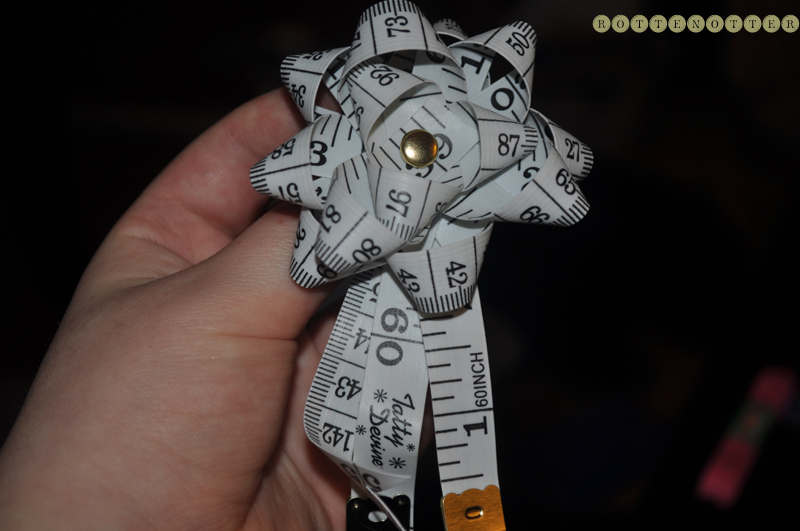 Mainly filling in visitor feedback surveys but today I helped out with the Tatty Devine workshops making the above tape measure broach. Also luckily walking away with my own from one of the lovely Tatty Devine ladies. A great 3 days meeting new people, seeing lots of work that I would very much like to buy and talking to the designers. 002 Hopefully I'll be working the design show in Manchester at the end of the month. Blog I've been loving this is What Olivia Did.